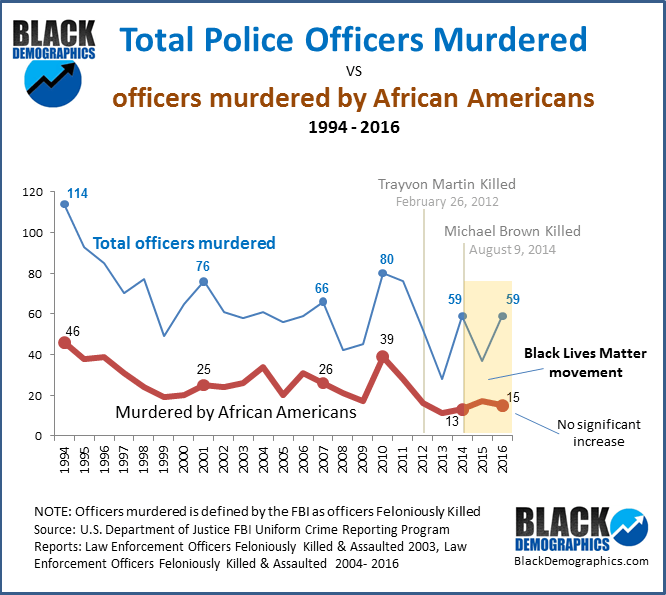 Every few years an incident occurs in the Black community where a Black man is handled with excessive force or is shot to death by police. 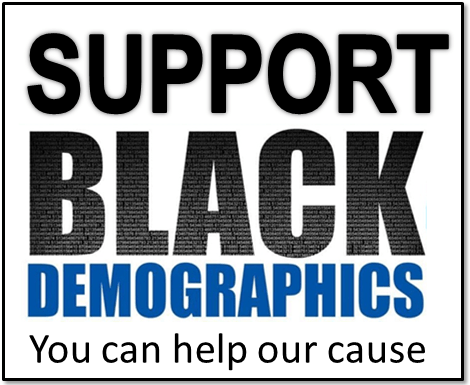 The confrontation may be taped or due to the surrounding circumstances the African American community and sometimes the media will rally behind the alleged victim and demand justice. 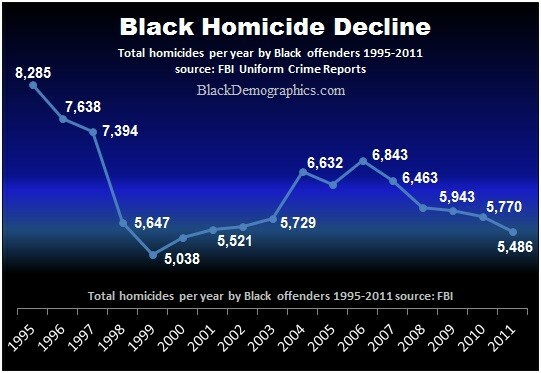 When this occurs the age-old question resurfaces about whether or not Black men are unfairly targeted by law enforcement. 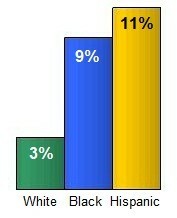 However, African Americans, and Hispanics were much less likely to be issued a simple traffic warning from police during these traffic stops and were much more likely to be searched (person or vehicle), handcuffed, and arrested. 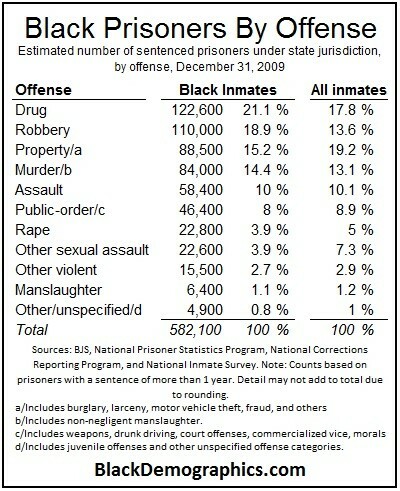 almost three times more likely to be arrested. 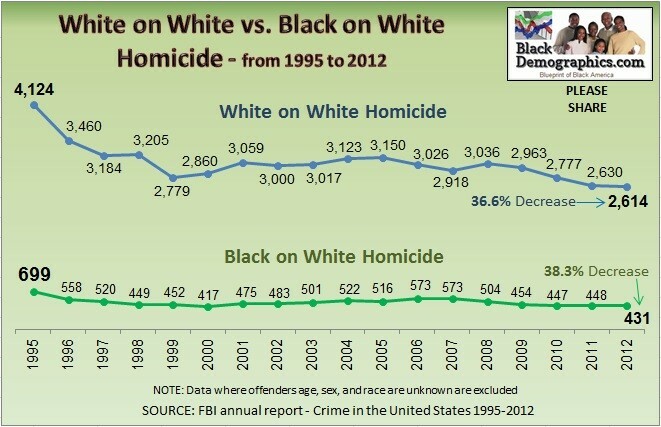 Another report released from the U.S. Department of Justice noted that during the same year 9% of the Black men who were stopped and not arrested had been searched compared to 3% of White men. 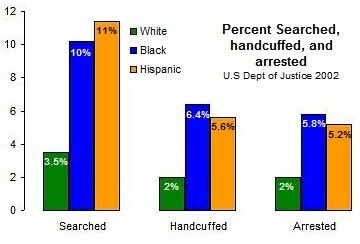 Hispanics were the only group searched without being arrested more than African Americans. 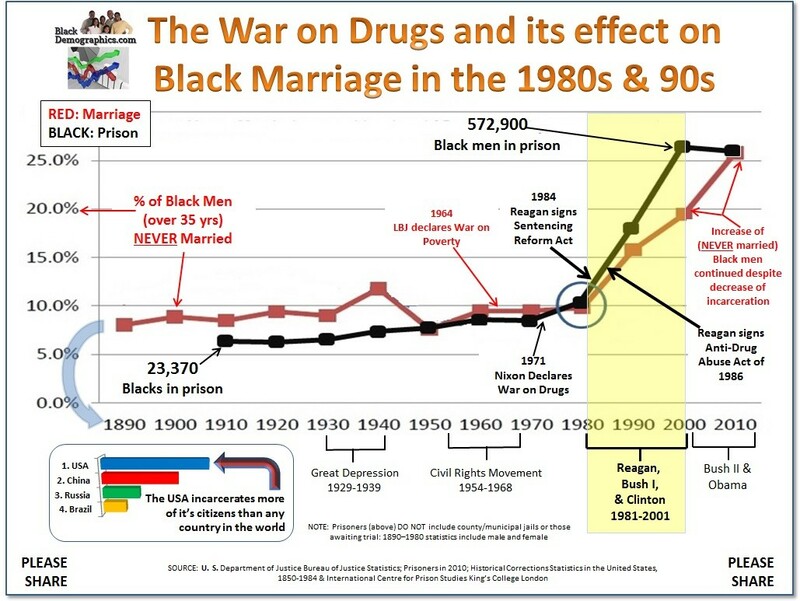 The number of Black Men and Women in State and Federal prison declined by more than 20,000 between 2000 and 2010 while the total White incarceration increased by 28,600. 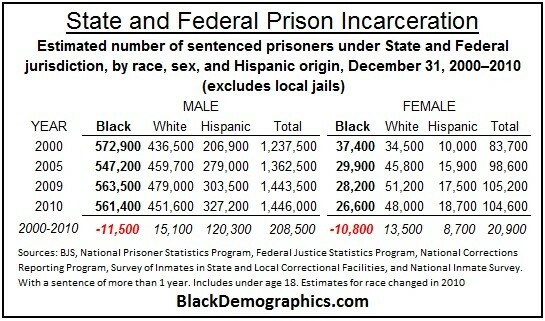 Hispanic incarceration experienced the largest gain increasing by 129,000 during the same time period. 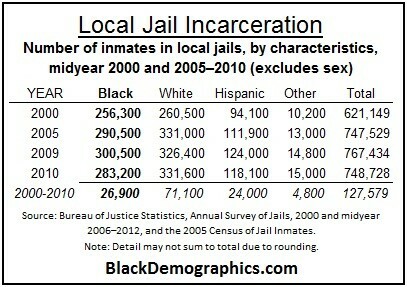 Of the approximately 127,500 increase in Local Jail population between 2000 and 2010, only 26,900 were African American which was much less than the 71,100 increase of Whites to Local Jails. 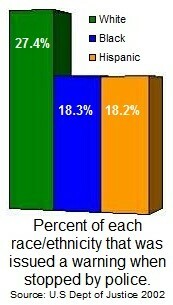 The Hispanic population increase of 24,000 was the lowest during the same time period.